Dorrington Hair is a salon built on passion; a passion for what we do and how we offer our service. We provide all aspects of hairdressing alongside our image consultancy to create an every day look or something special for an occasion. Dorrington Hair offers 25 years of experience in the industry, we love what we do. Our mission statement to our clients is to provide the highest degree of customer service in a professional and unique setting at a reasonable price. We are committed to performing our craft to our highest possible standard and to continually improve in the areas of education and techniques. We offer the finest quality hair care range in KMS to complete the ultimate salon experience. Our prices are structured so you can tailor make your service to suit your budget. We can guarantee excellent standards in all the services we offer. 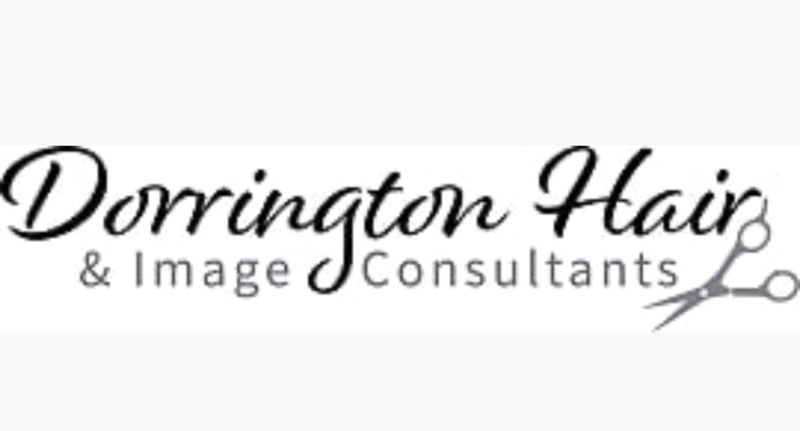 Dorrington HairDorrington Hair is a salon built on passion; a passion for what we do and how we offer our service.